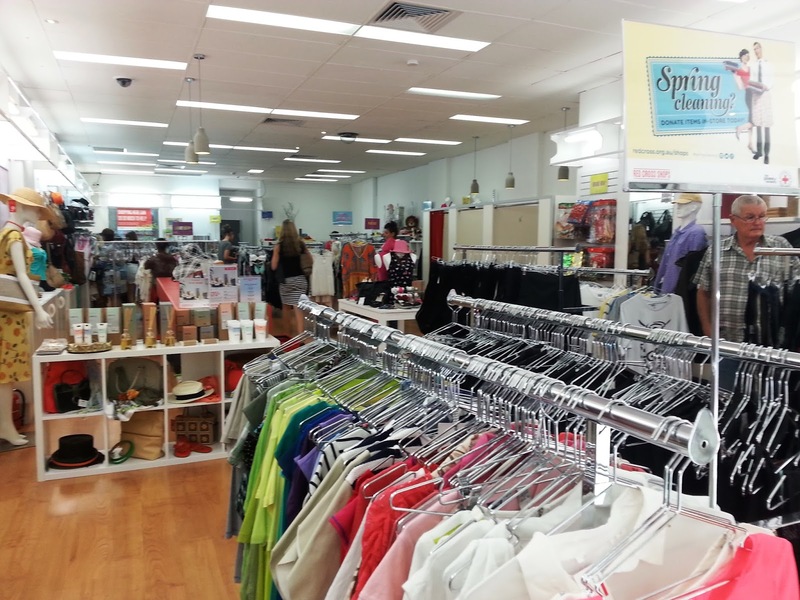 Another Chance Op Shop (Scullin) will be having an end-of-year sale from Monday 12 December 2016 to Friday 16 December 2016 - 50% off STOREWIDE! 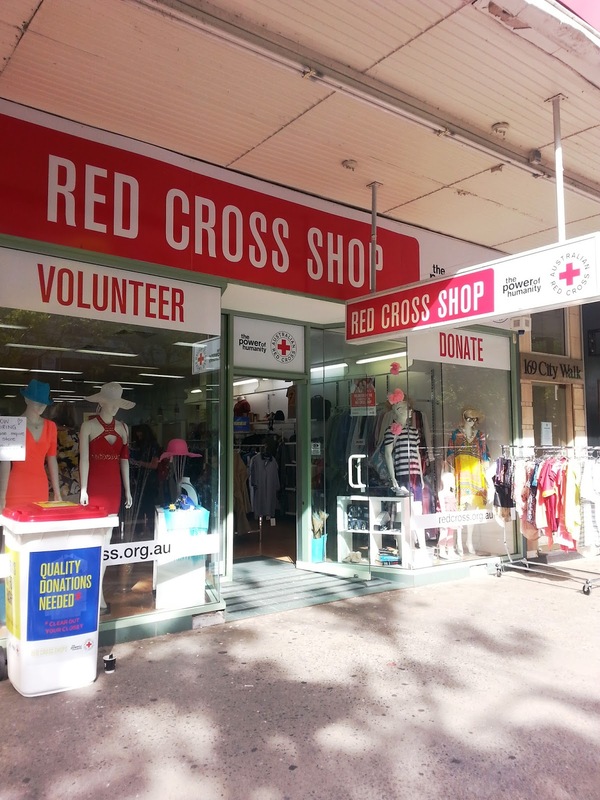 Open Monday to Friday10 am - 4.30 pm and Saturday 10 am - 1 pm. Location: Ross Smith Crescent, Scullin Shops (in the arcade between the doctor and hairdresser). 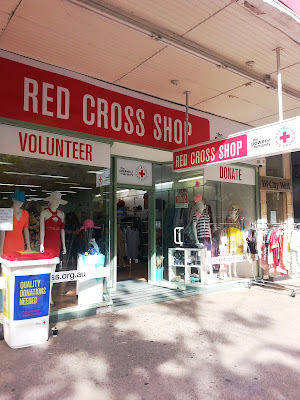 I may be a little late to the party, but did you know that there's a Red Cross shop in Garema Place, Civic? 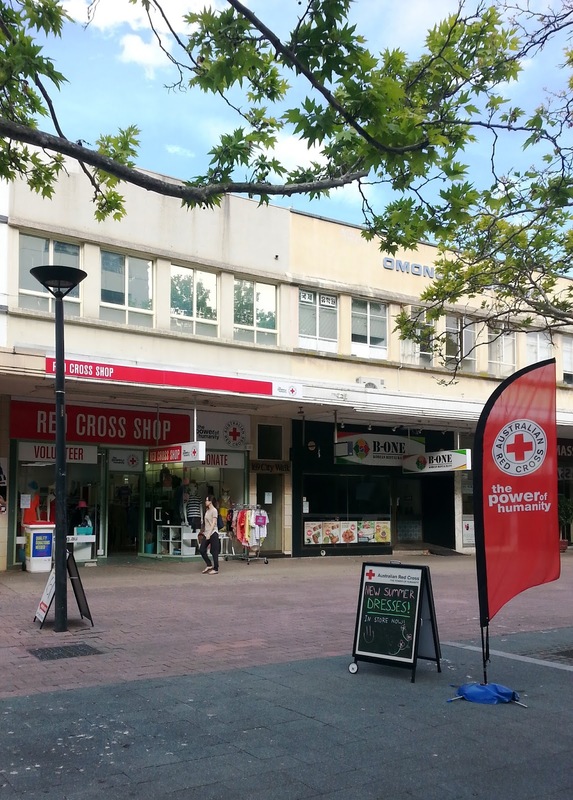 I found it by accident while heading to The Green Shed's Garema Place shop to waste some time while waiting for a friend to finish work. 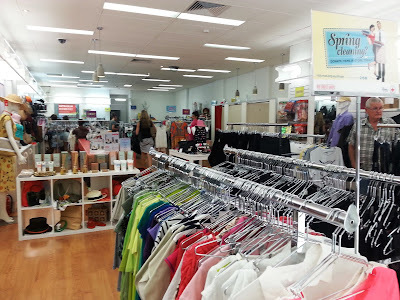 It's light and bright and well organised, with a 'boutique' feel to it to go with its inner-city location (and prices).